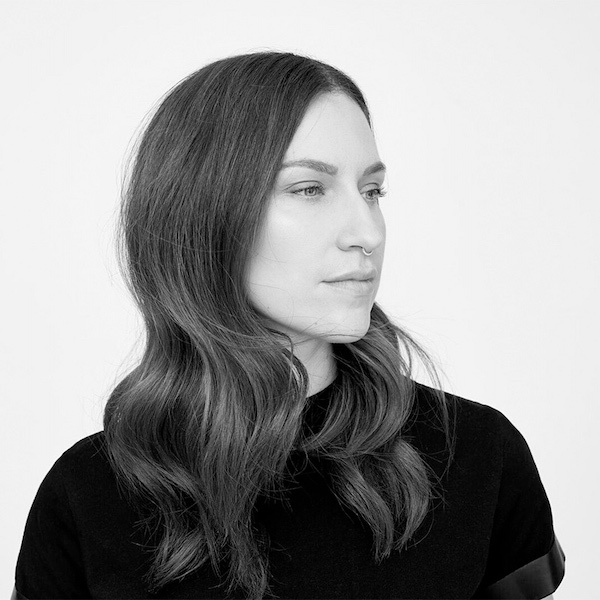 The Swedish-born Berlin-based DJ, producer, label owner, fashion designer and mixed media artist was tipped as an artist to watch in 2010, and she has excelled herself since with each passing year. Her solo debut EP Flowerhead arrived that year in conjunction with the launch of her own label, Power Plant Records. In 2011 came Flowerhead Revisited, the remix project hand-picked as the first release on Whatpeopleplay’s influential inhouse label. Tracks and remixes for Exploited, Moodmusic and Lo:Rise, and her second Power Plant outing Eavesdropper EP followed in 2012. 2013’s crowning glories include a coveted residency with acclaimed Berlin club Watergate, a chart-topping debut for the Watergate label in the Nightflow EP, becoming the #1 charted artist on Resident Advisor, the launch of her fashion capsule collection, Power Plant Elements, and the release of her Feline EP on her beloved Power Plant Records. 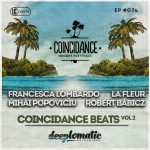 In 2014, La Fleur has continued her course, remixing the legendary Kerri Chandler, revealing a full length compilation CD and releasing a follow-up Arms Around EP, both on Watergate Records. With a remix for one of Swedens most hyped bands Kate Boy, to be released on Universal sublabel Fiction, and another for highly acclaimed Danish label Noir Music in the pipeline.